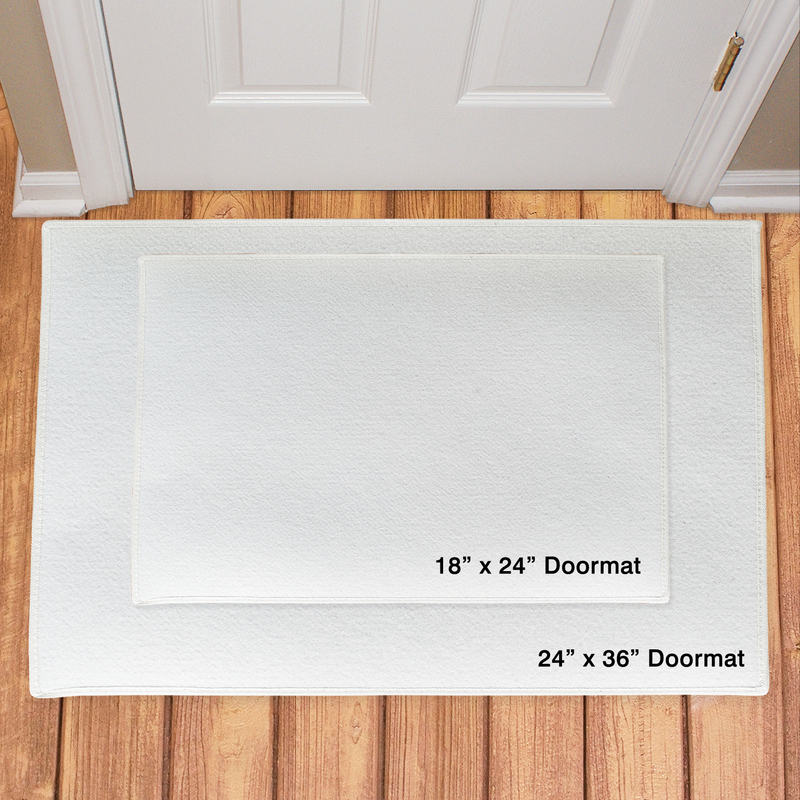 Let 'em know to be careful when they are stepping into with your domain with one of these Personalized Doormats. Everyone will be sure to Knock before entering your room. 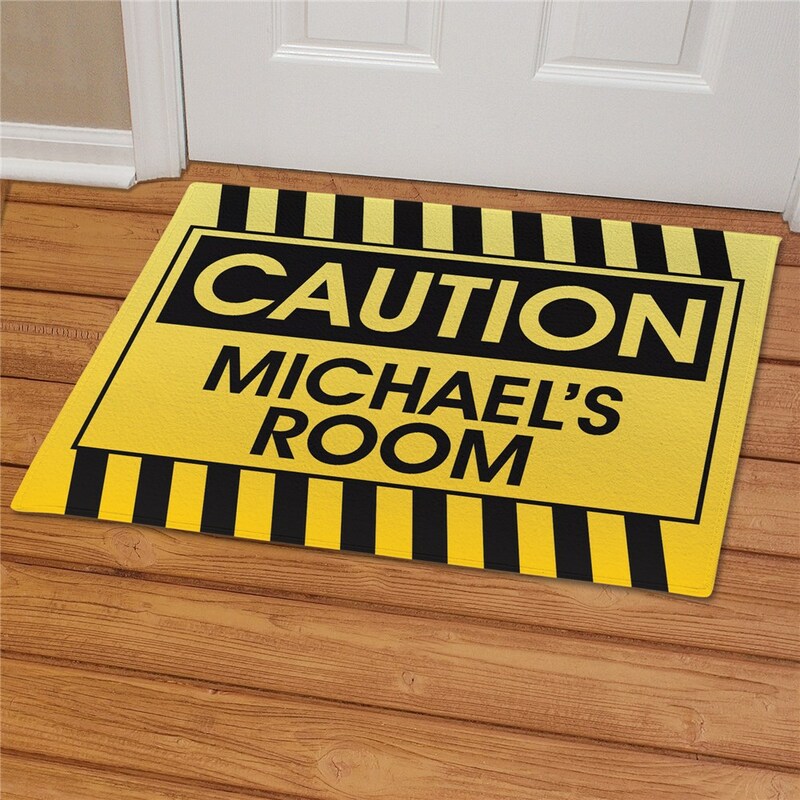 Personalized Kids Room Doormat includes FREE Personalization! 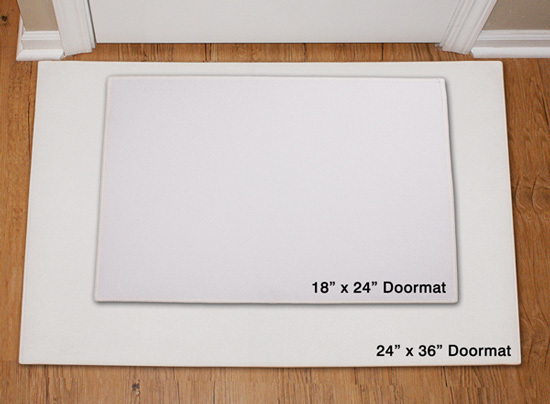 Personalize your Custom Doormats with any name. My 11 year old son loved his Doormat. We gave it to him as an Easter present.